A whole city became silent as an eerie feeling floated from ward to ward on November 26, 2003 from news spreading about the murder of one of the brightest stars the place had to offer. New Orleans hip-hop artist Soulja Slim represented New Orleans with every verse; you could hear the uptown in him with every syllable he uttered. When Soulja was killed, New Orleans lost a legend and the rest of the world was cheated out of the next great hip-hop talent. 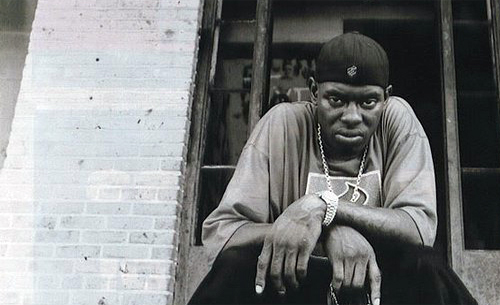 From spitting as Magnolia Slim as a youngin to rocking the No Limit tank and starting Cut Throat Committy as a vet in the game, Slim always rapped what he was feeling on the mic and, as a listener, you could feel his passion through your speakers. Whether it was talking about his drug habits, gangster life style to police or racial profiling, Soulja always found a way to connect with the fans to help them envision the picture he was painting with his words. You could be the lamest person in the world but, for those five minutes of that Soulja song, you were straight from the streets. For those of you that were lucky enough to hear Soulja from day one, you knew his greatness. For those of you that weren’t, here’s your chance to get caught up on some of his music. I’m basically just writing this to pay homage to one of my favorite rappers and in the process making sure that we don’t forget about how dope hip-hop can be when you’re an artist that’s doing it for the love.